September 12, 2016 April 1, 2019 - The 'Noms. A perfect combination of flavors, it screams summer! Cheers to this peach Moscow Mule! For most people, Labor day marks the end of summer, but in our house, Labor Day marks the beginning of peach season, thanks to a couple of peach trees that are growing in our back yard! Once it is time to harvest, we find ourselves coming up with ways to use the fresh sweet peaches from our trees, from classics like peach crisp to fun desserts like our Bourbon Peach Shortbread Bars. We even use peaches on pizza! Or course being folks who like to make cocktails, we figured we could come up with a great peach cocktail, so after a long hot day picking peaches, we made these refreshing Peach and Basil Vodka Moscow Mules! The peaches in our backyard hold a special place in our heart, as not only are they delicious, but they are actually historic! Originally brought over from Germany back in the 1860’s by Mrs. Nom’s great great grandparents to their homestead in Kansas. Cultivated by her family at every place they have lived and have been passed down to family members to grow at their homes. These peaches are the old fashioned white flesh peaches, sweet and a little tart, great for cooking with or snacking straight off the tree. Our trees have been producing these delicious peaches since our son was born, and he loves them so much he wants a peach pie for his birthday! 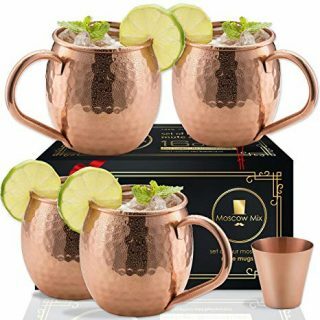 What Ingredients are Needed for the Peach Basil Moscow Mule? 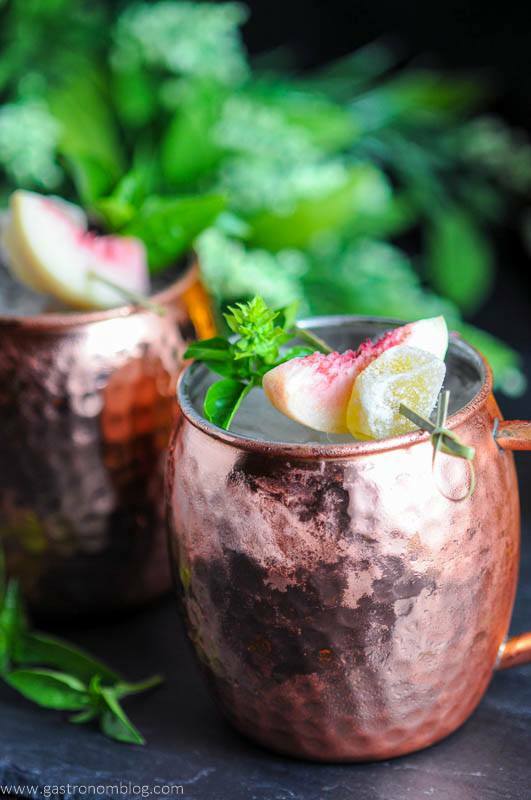 After our long hot day harvesting our peaches, we wanted to kick back on our deck and relax with a good sipping drink.One of our favorite summer sippers is a Moscow Mule, the crisp lime and spicy ginger a great combination for beating the heat. 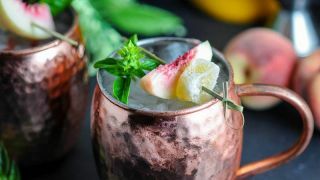 The Moscow Mule also happens to be a great starting point for a bunch of great variations like our Peach Moscow Mule. Combining two classic summer flavors, this drink was like summer in a polished copper mug! 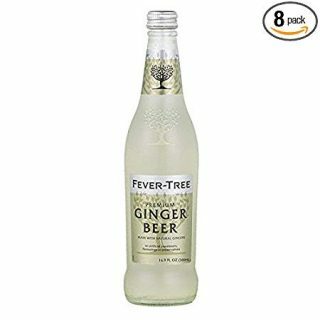 The sweet peach really played well with the fizzy bite of the ginger beer. Basil simple syrup adds a sweet herbal note that balances the crisp tartness of the lime juice. 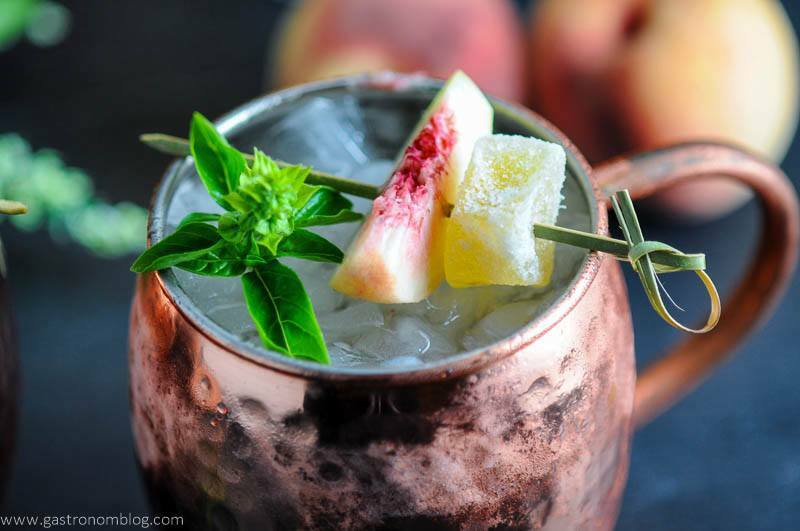 A perfect drink for sipping during peach season, the Peach and Basil Moscow Mule is sure to be a hit! A peach and basil version of the classic cocktail. Place diced peaches into the bottom of a copper mug. Add in basil simple syrup and lime juice. Muddle the peaches until completely broken up. Fill the mug with crushed ice. Garnish with a fresh peach slice and a basil leaf. 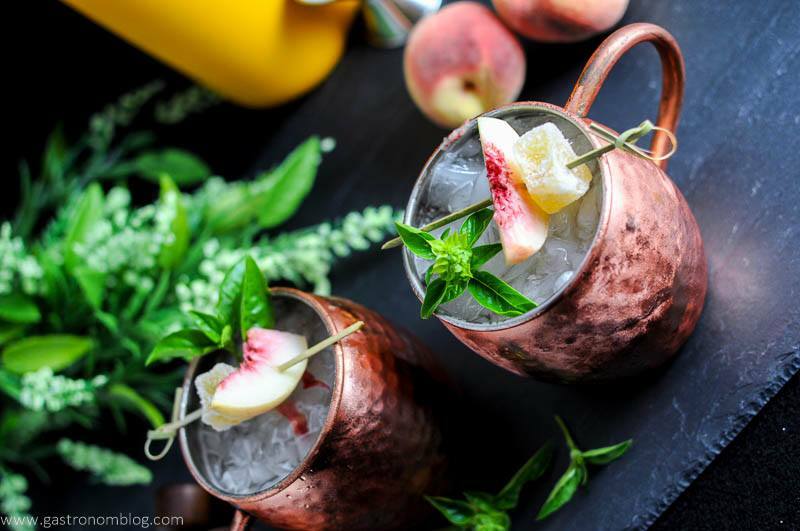 PIN THIS PEACH AND BASIL MOSCOW MULE RECIPE FOR LATER! 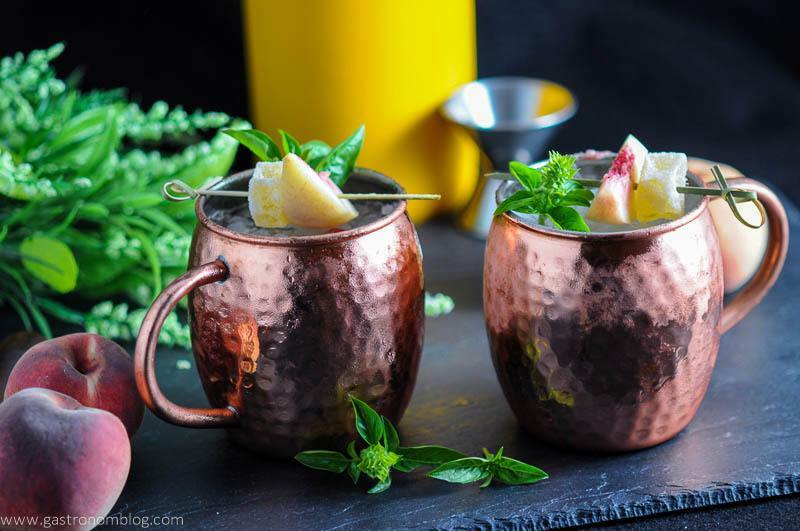 Interested in more Moscow Mule Recipes? 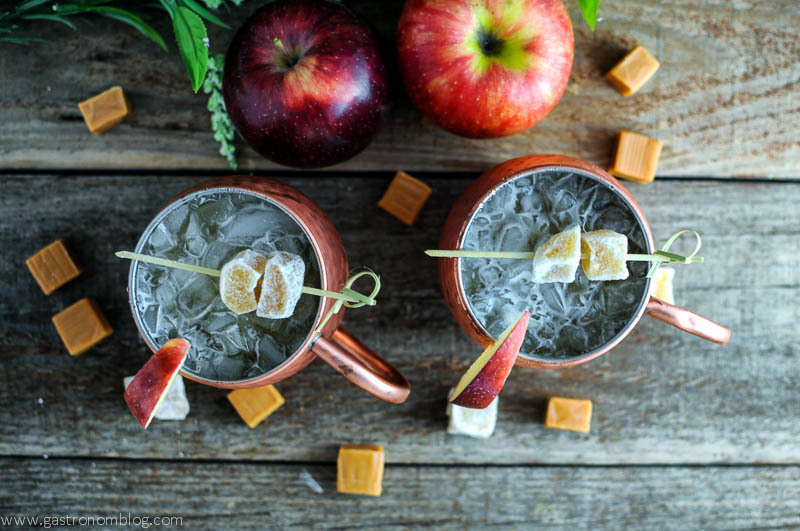 Check out our Caramel Apple Moscow Mule or our Campfire Moscow Mule! Oh my gosh oh my gosh I can make this!!! Whoo hoo! Cheers for not being pregnant anymore and having all these ingredients on hand! May have to make this weekend while my in-laws are in town. Pinning! Yay, yay, yay! So glad you can have them! I hope you enjoy, and have a great visit! Looks delicious! And the photos are so beautiful, absolutely gorgeous post. This sounds like nice summer drink. Defiantly pinning this one. Thanks for pinning! It is perfect for summer and fall! This looks amazing!! 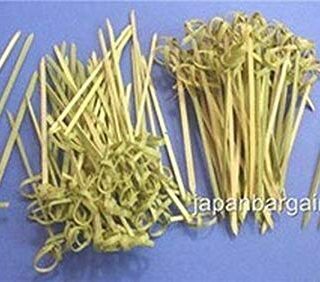 I love the garnish too. Thank you! I just adore the candied ginger! Yummy yummy, My mom would love this drink. She loves peaches. Thanks! Hope she can try it! This look so refreshing! I shared it on my husband’s timeline–pretty sure we’ll be making it soon. Thanks for sharing! I hope you get to try them! Cheers! I am so jealous of your peach tree! I live in South Florida, where no peach shall dare to grow – so we have to have them shipped in. And get this – they don’t ship from Georgia (right across the state line) No – we get ours from California – and they’re never as good. Can I come over to nab a few and maybe have one of those icy Mule’s? 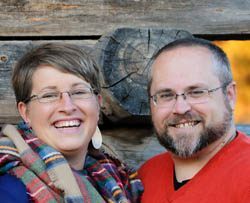 I have to admit, that is pretty funny that you don’t get them “locally” from Georgia. That is just so weird! We get most of ours (besides the ones from our tree) from Colorado! Ours are white peaches, and not super sweet, so I need those delicious sweet peaches in my life, too, so I understand! Omg this looks absolutely amazing. 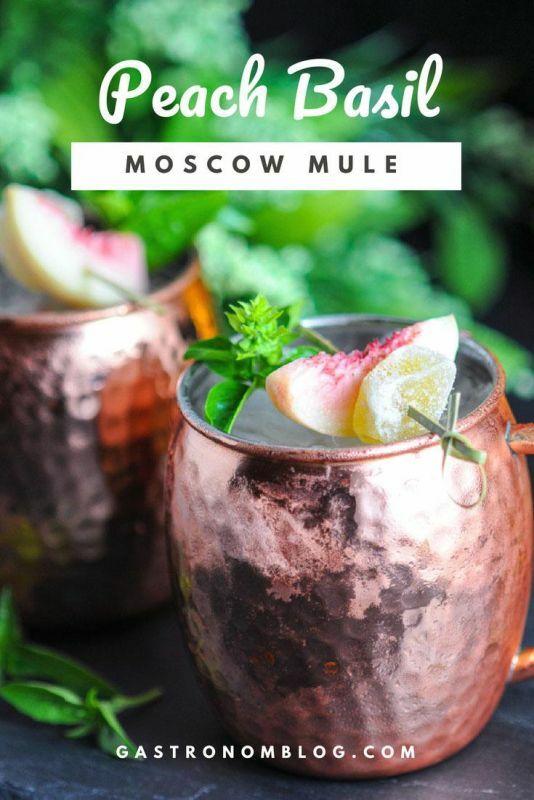 Im a big fan of Moscow Mules and this peach one looks great. I’ll have to try this. Thanks so much! We thought this was a great combo! Cheers! Wow, these looks so amazingly refreshing in their mugs! Thank you! We thought they were! Cheers! How pretty! Oh, wow. I want to make these! This looks so delicious! I’ve never had a Moscow Mule before! MY husband would love to have his own peach tree! Thanks so much! You totally shouuld try one! We love our peach trees! Mmm this sounds delish! The peach and basil combo sounds amazing. Long before we got the fancy mule cups, we just used a regular glass, but these make it taste better, haha! Cheers! What a wonderful backstory on your peaches! So special. I’d love to grow peaches here. 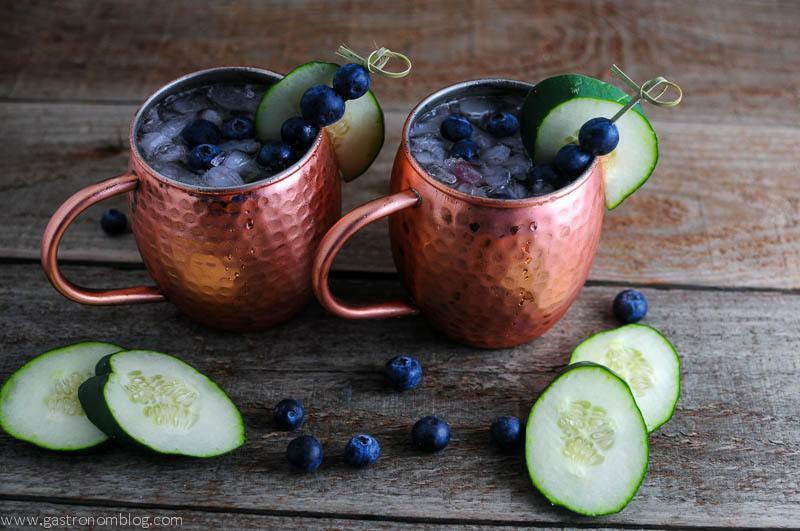 This moscow mule sounds like the perfect way to switch things up for a late summer cocktail. Definitely saving this! Thanks so much! we love that we have that history in our family! Hope you enjoy this one! Mmmm, I like a good moscow mule! I need to invest in some copper mugs!